Please note that all FedEx ground packages will be calculated at checkout and are NOT subject to the common carrier rules. The following freight rules apply to orders that ship on common carrier shipments only. 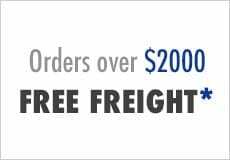 *FREE FREIGHT will not apply to common carrier shipments to a residential address and if a lift gate is requested. There will be $85 residential fee added. You may request terminal pickup to avoid the $85 residential fee. ** We will call with freight quote. Order will Not be charged until we get your approval. Businesses with residential addresses will not qualify for free freight. Orders must ship within the lower 48 states. (United States). When order ships on common carrier Free Freight terms apply to business addresses or terminal pickups only. Residential deliveries or deliveries requiring lift gates do not qualify for free freight terms. When shipping to HI, AK, or Canada normal charges will apply. When order ships on Fed Ex Ground or Fed Ex Home Delivery Free Freight terms apply to business addresses or residential addresses. Our Local delivery areas are Chicago Metro / Washington DC, Baltimore, N. Virginia Metro / Milwaukee Metro. Most local delivery orders will ship at little or no cost. Please call your local store for a quote. Most of our freight carriers offer Curb Side Delivery to customers’ locations. It is the responsibility of the customer receiving the shipment to have the means to unload, e.g., by fork lift or by loading dock. We fulfill most of our own orders, from our own warehouses, with our own people. We take extra care and effort to package everything we ship out so you receive your order damage free. This means a quicker and damage free delivery to you. Due to weight limitations for streets in residential areas, these charges are higher than deliveries to commercial addresses. In many cases a trucking company will send a smaller truck (e.g., not an 18-wheeler) to residential addresses in order to be in compliance with weight limitations. This results in additional charges up to $85 depending on the freight carrier. 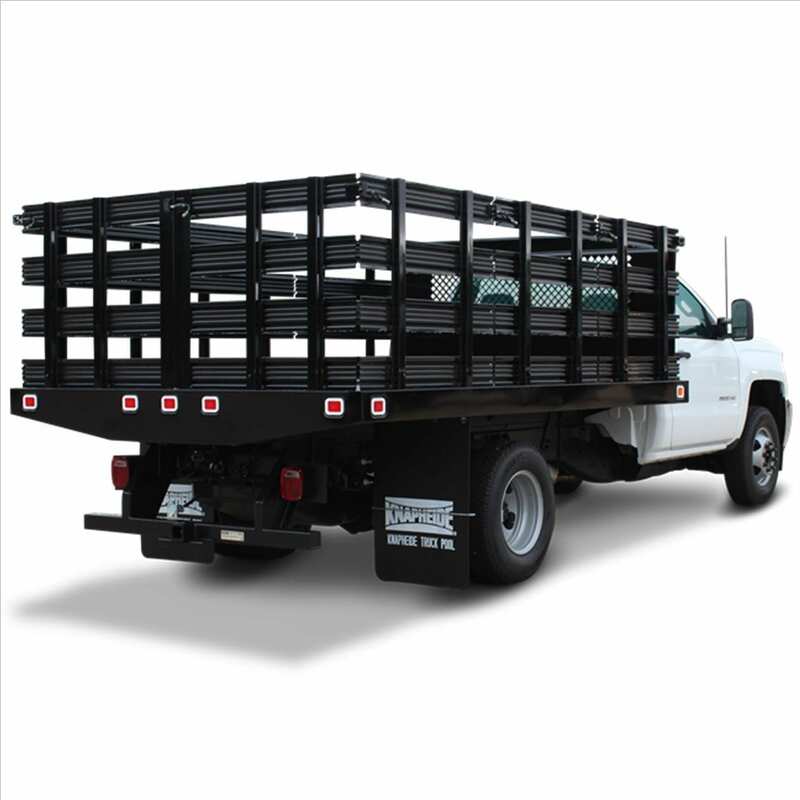 If you request lift gate service additional charges up to $125.00 will apply depending on the freight carrier. 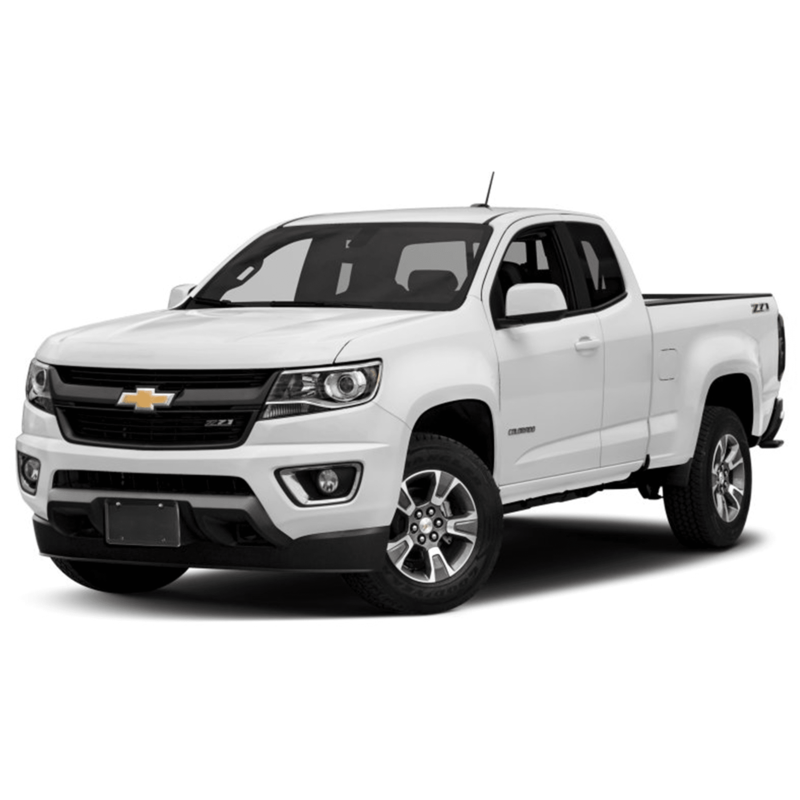 If the customer does not request lift gate service, U.S. Upfitters is not responsible for the freight cost if the product cannot be removed from the truck. Please note that truck drivers are not responsible to help unload the product. If the customer cannot unload the product and it is brought back to the shipping depot, future attempts to deliver this product will result in additional costs which are the responsibility of the customer. We ship with Fed Ex for our smaller items weighing up to 150 lbs. Please note that FedEx cannot ship to a PO Box. In the unfortunate occasion that your freight shows up with damage and you did not mark it on the bill, freight carriers consider you the owner of the product and will not allow us to put in a freight claim. We ship with FedEx for our smaller items weighing up to 150 lbs. *Next Day Air Service is available upon your request. NDA shipments are contingent on stock on hand and time of request.